Writing assignments come into the office in waves and mid-February through mid-March proved to be especially busy. 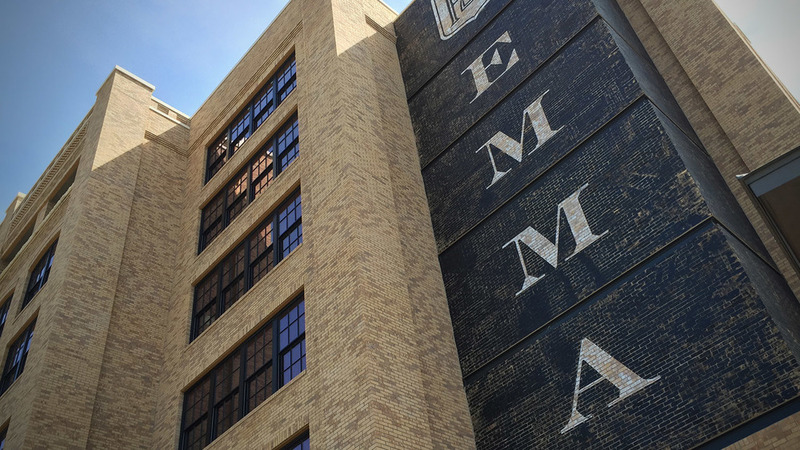 The most recent article to go up is an essay for the Rivard Report on the Hotel Emma, a new boutique hotel that will be opening at the Pearl in the coming months. It was great to get a sneak peek into the project and it was even better to be given a tour by Scott Martin, whose ongoing documentation of the project are as remarkable as the spaces themselves.